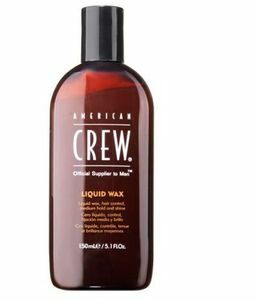 Liquid wax, hair control, medium hold and shine. Controls like a gel, finishes like a wax with medium hold & shine. Application: Apply liberally and style as usual.